What you need to know about the lastest video game trailers, gameplay video and more. 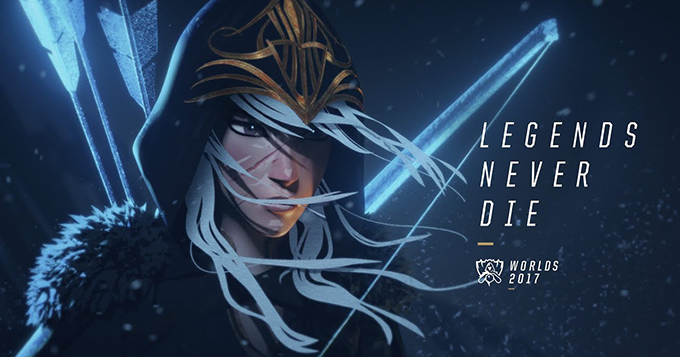 With the 2017 League of Legends World Championship Knockout Stage starting up on October 19th, here is the full animated music video for Legends Never Die, featuring Ashe, Garen, Lee Sin, and more! 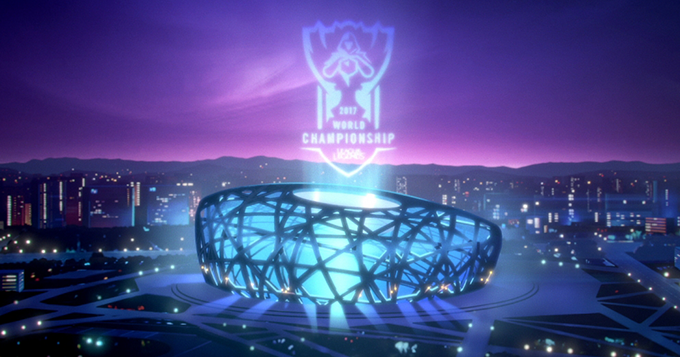 Check out the top 5 plays from the second week of the Group Stage of the 2017 World Championship in this week's episode of The Penta.